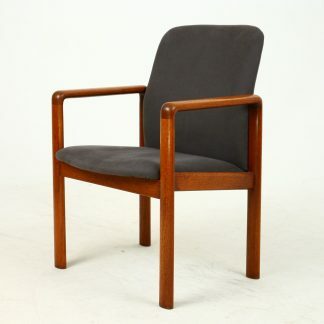 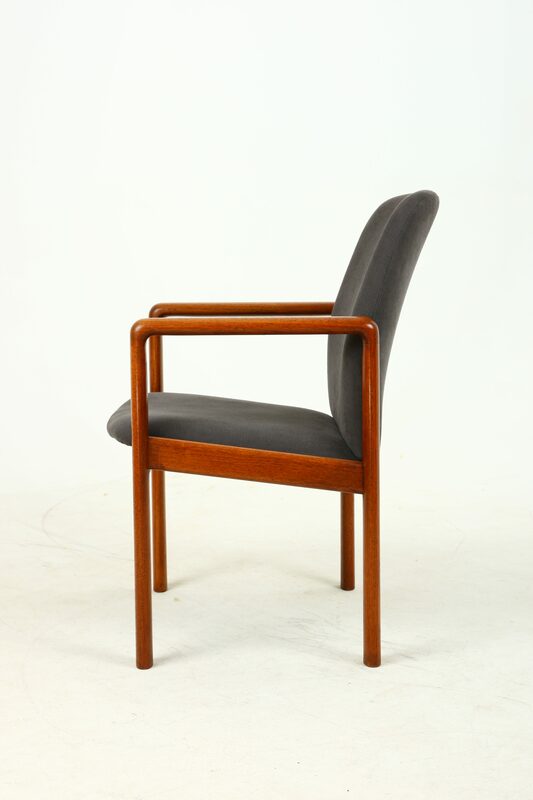 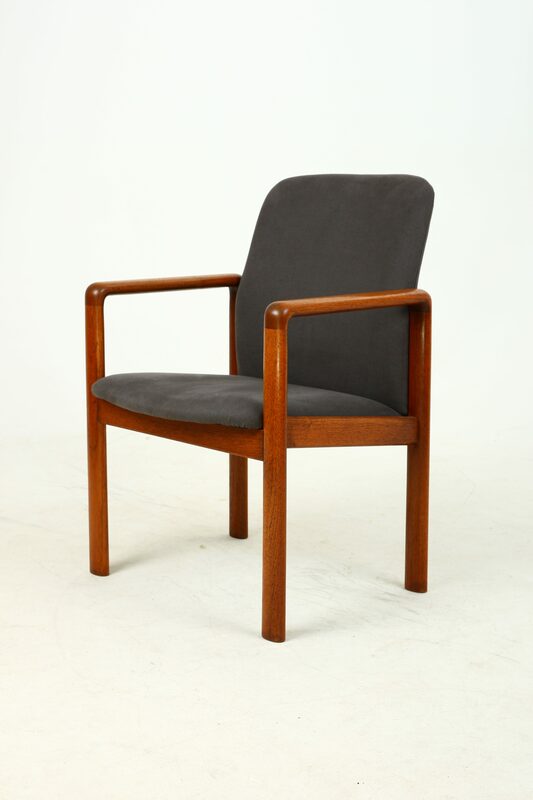 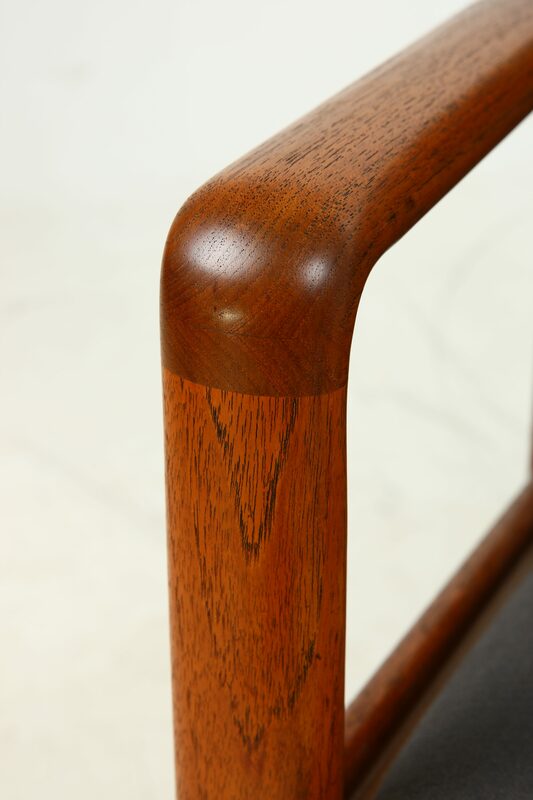 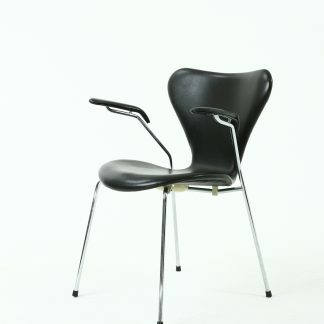 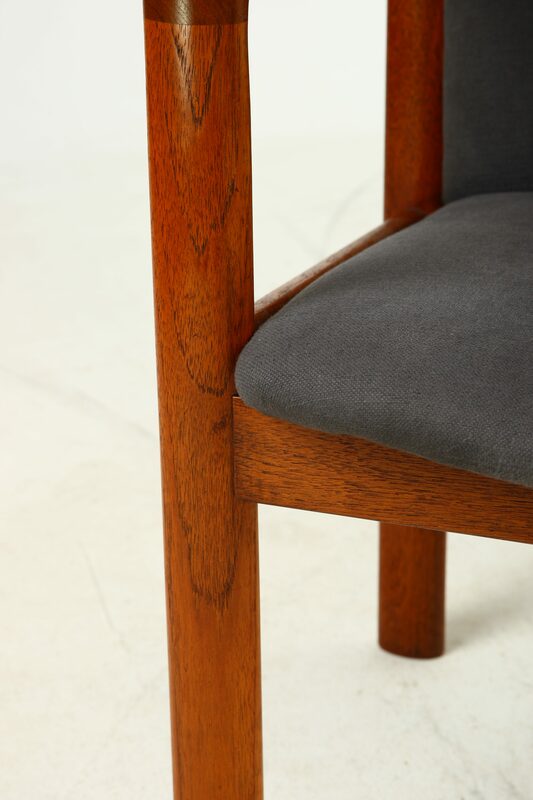 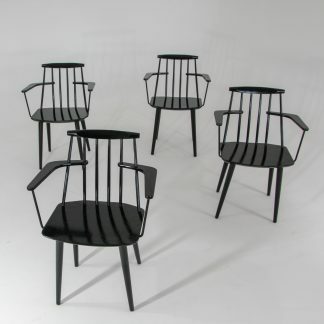 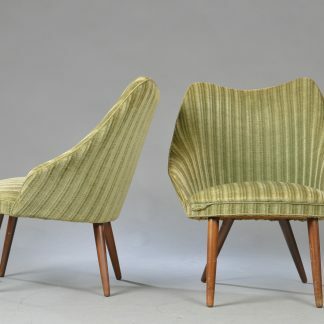 solid teak chair by Dyrlund. 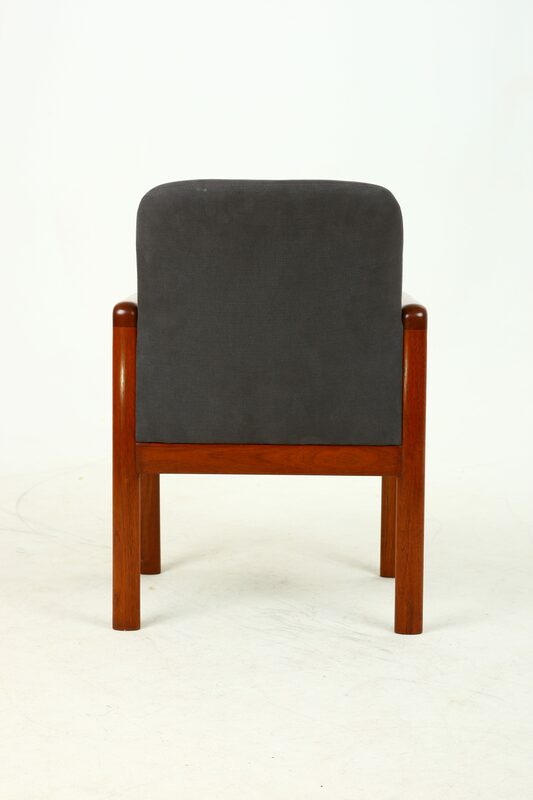 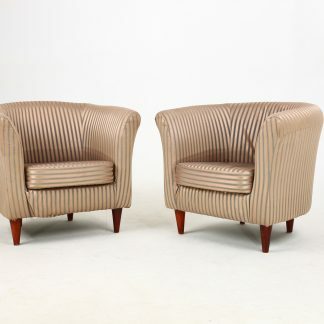 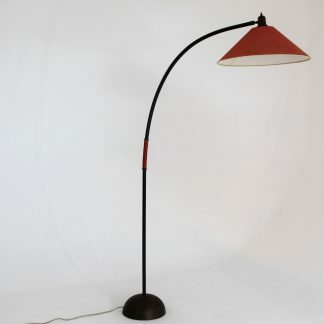 professional upholstered in grey cotton linen. 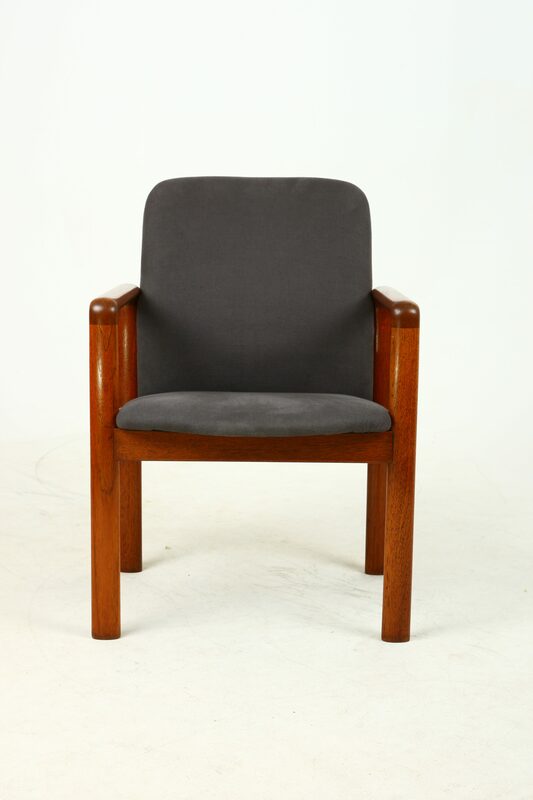 The chair has been professional upholstered in grey cotton linen.